Heavy weight plain tees. 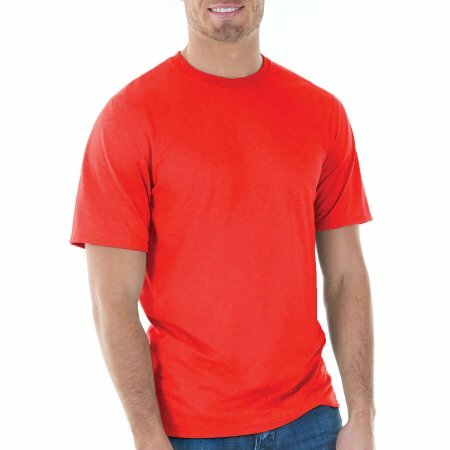 Assorted labels: Gildan and/or Alstyle(majority of shirts are 6.1 oz) Pick sizes: 2x, 3x, 4x, 5x, 6x, slight irregulars. See drop down box for available colors and sizes. Minimum: 6 pieces of a color and size. Please see color chart for color.